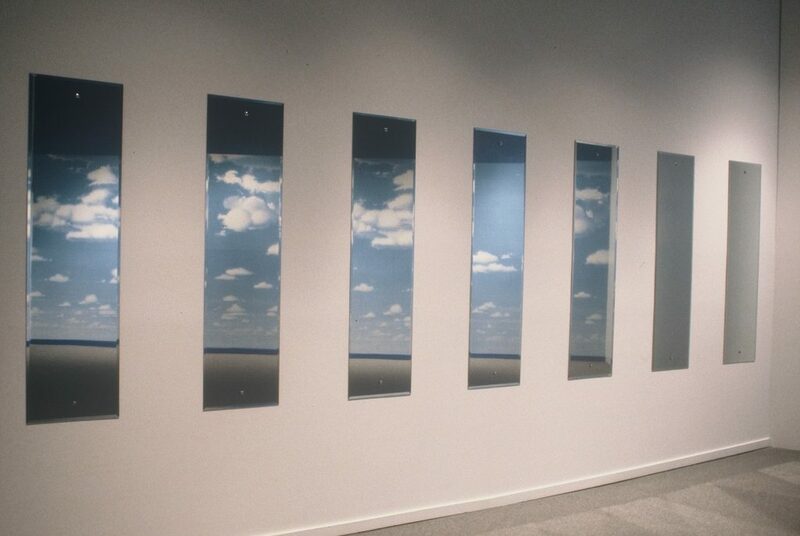 Between Living and Dreaming will present work from the last decade by Canadian artist Vikky Alexander. Alexander's work addresses the conditions of longing and desire by looking at 'fantasy' environments constructed for public use. 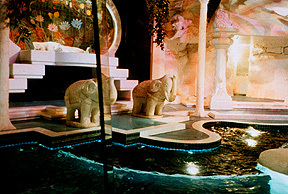 In additions to selections from three photographic series - Las Vegas, Disneyland and the West Edmonton Mall - the exhibition will also include two installations: a piece first presented in 1992 titled The Cloud Room and Crystal World (1995), where two photographic murals of Las Vegas are paired with glass staircase sculptures. Both works invite viewers to locate and then reassess their own desires in an artificially-constructed cosmos. 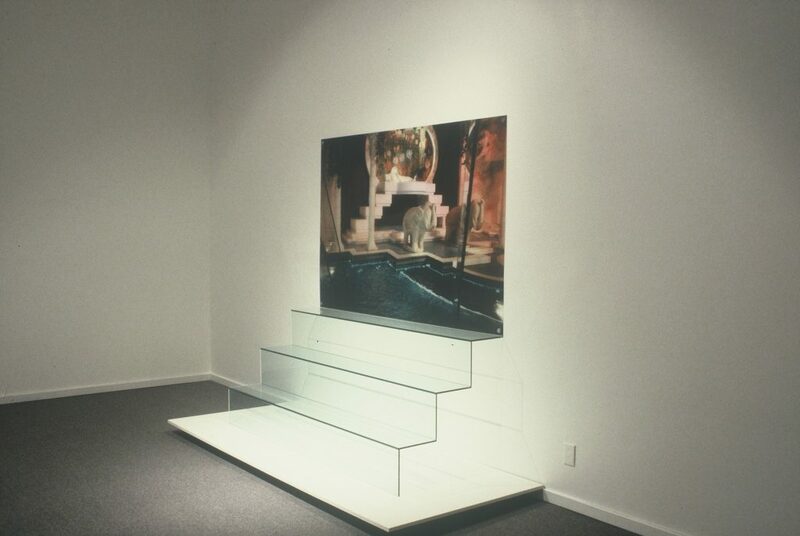 Vikky Alexander has exhibited her work internationally since 1982. Notable amoung these exhibitions are It's Only Rock and Roll (toured by Exhibition Management, Inc., 1996-98); Commodity Image (International Centre of Photography, New York, 1993); Wasteland (Rotterdam Photo Biennale 3, 1992); and PastFuture Tense, (Winnipeg Art Gallery and the Vancouver Art Gallery, 1990) and in the Vancouver group exhibition Beneath the Paving Stones (Charles Scott Gallery, 1993).